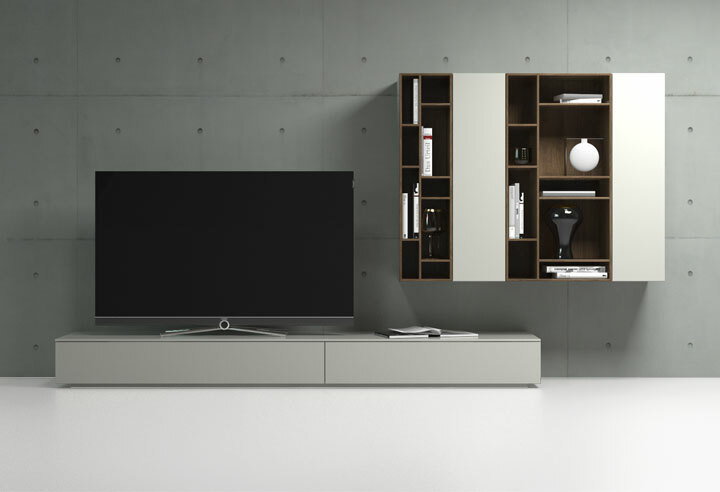 The comprehensive container system cantao allows a consistently planned furnishing in all living areas. 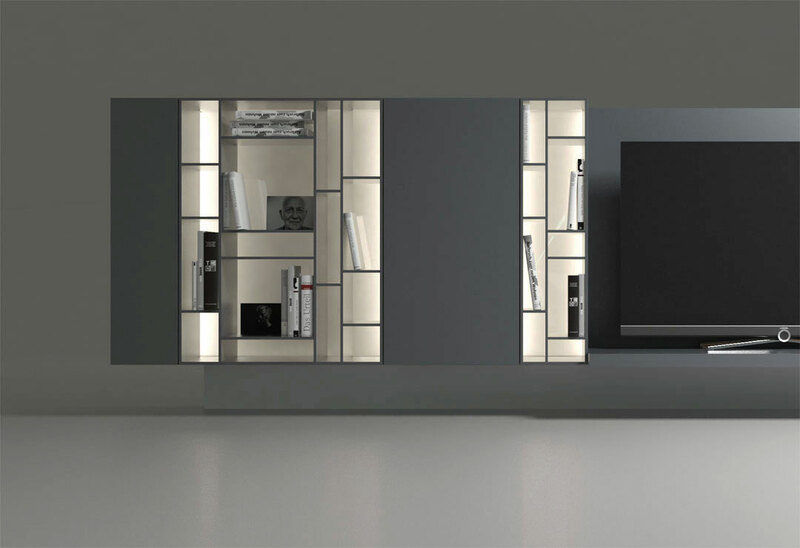 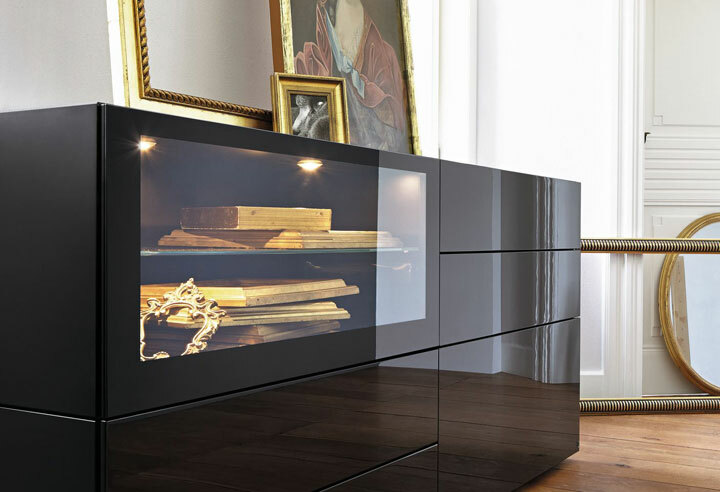 From single dresser to modern wall combinations with different equipment and technical requirements. 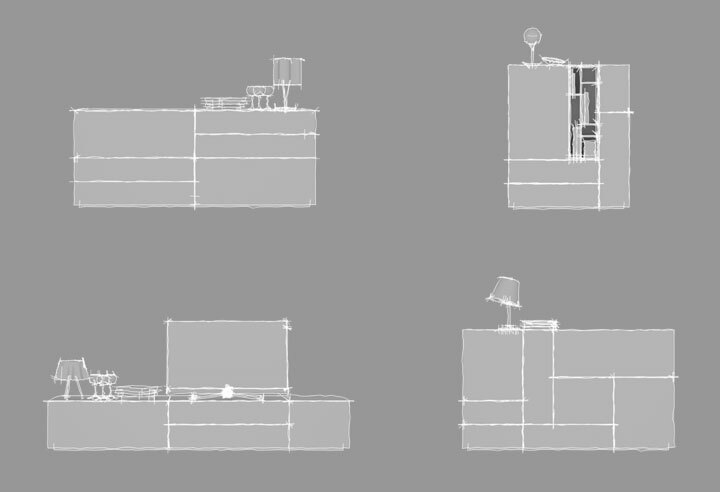 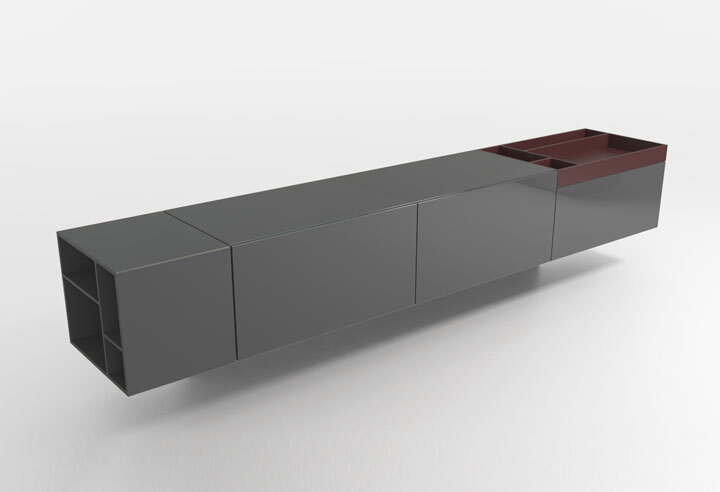 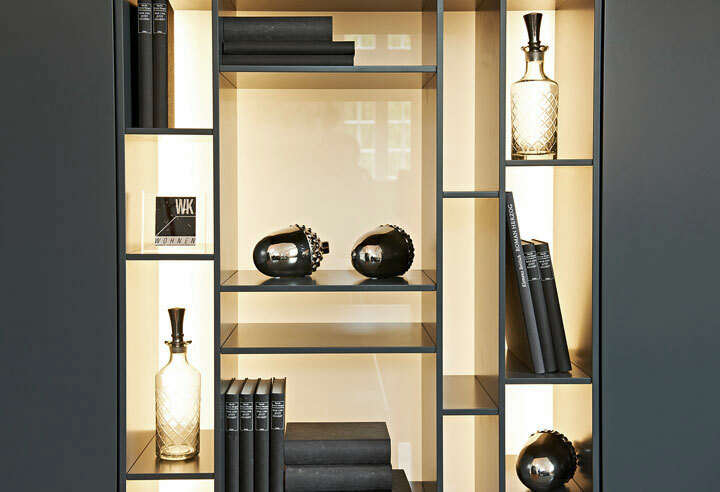 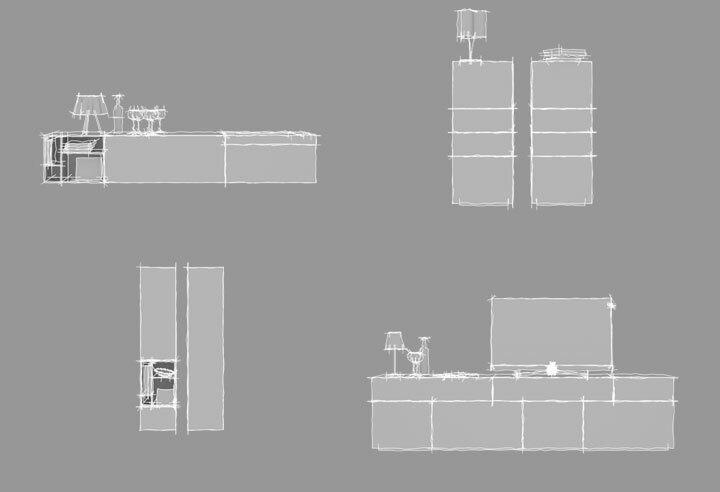 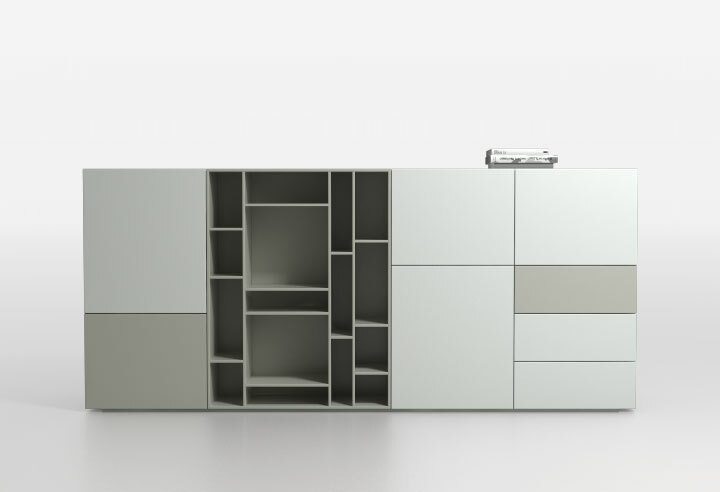 The different proposals are a combination of horizontally and vertically interconnected containers and shelves or as interlocked individual elements. 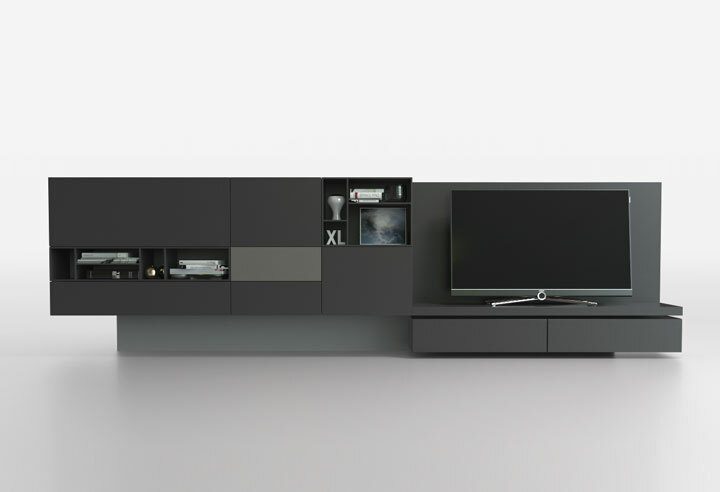 All doors, lids and drawers are opened with push-to-open technology.